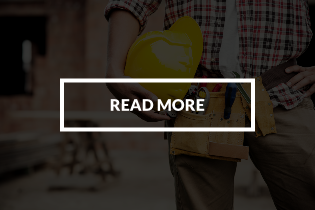 Our construction management professionals organize and lead the personnel, materials and process of construction to ensure a job well done. Available to drive to your location or you may book an appointment. 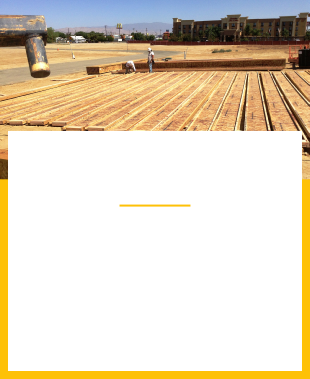 Call us at (661) 203-8569 for all your commercial and residential construction needs. We consider the satisfaction of our customers to be our greatest achievement and we accomplish this by providing trustworthy and quality service! 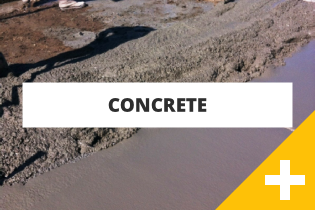 We are experienced in a variety of concrete applications for residential, commercial, warehouse and industrial. 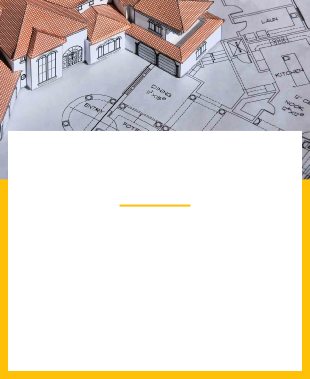 Allied General Construction is well versed in both residential and commercial structural design and is exceptionally knowledgeable in metal and wood frame installment. Let your imagination run wild with custom pool shapes, waterfalls and colorful tile. Then sit back while we do the work. 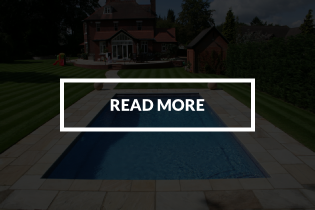 With Allied you can trust that your dream pool will be built with integrity to your specifications. 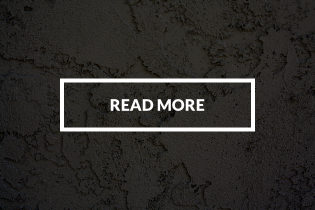 Our masonry and rock installments are paramount above the rest. 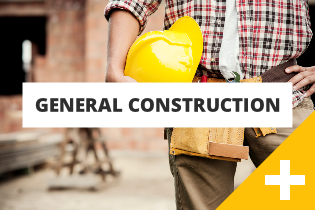 Whether a commercial or residential project, call Allied General Contractors today. 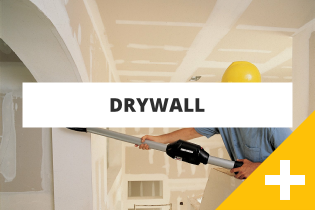 Please call us if you have any questions or to request a FREE estimate by phone. 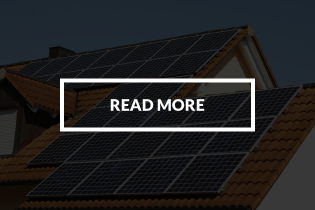 You can also fill out a short form to request a FREE Estimate online. We look forward to working together. Seeing a live example of the finished project helps our clients visualize what the end product will look like on paper. We then adjust and alter based on your feedback. 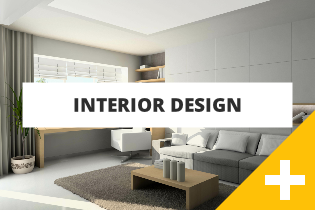 Our in-house Interior Designers will help you choose finishes, custom color pallets and flooring to add a personal touch to your finished project. 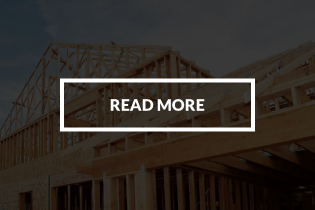 We bridge the gap between traditional architecture and modern day construction. 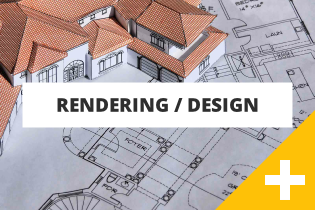 We design, build and communicate from the initial sketches to the final structure. 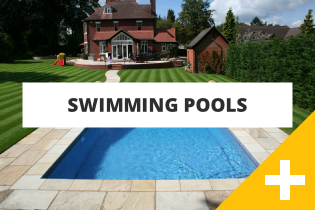 We can provide you with the swimming pool of your dreams. 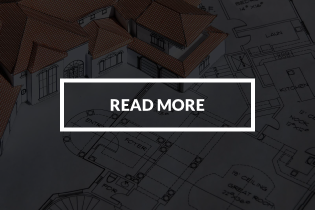 Our team will take your concept, provide a design and help take your backyard to the next level. 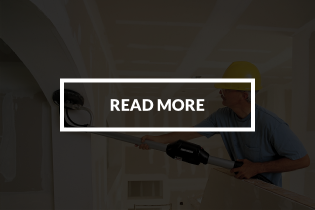 Our team has years of experience painting interior and exterior for both residential and commercial and offers all types of finishes and color schemes to fit your needs. 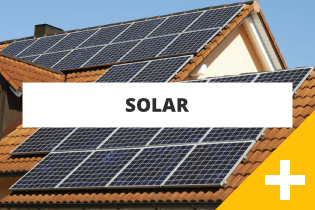 Ensure energy efficiency in your home with a solar package designed specifically for your needs. 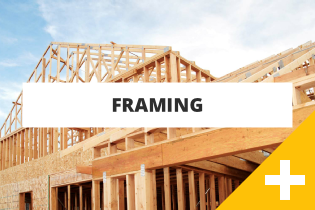 Our expert craftsman team is experienced in installing metal and wood framing, creating sturdy and lasting structures. 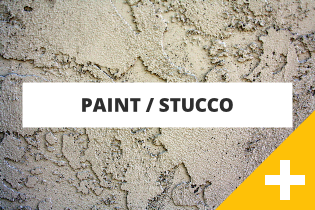 From textured to stage 5 smooth, Allied offers a variety of wall finishes and will have your project ready to paint. 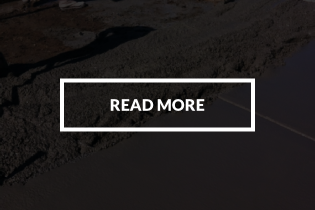 We specialize in concrete work ranging from structural foundations to beautiful flat work, stamped and stained and meeting all of your expectations. 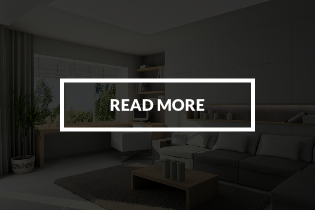 The design of your new project will be flawless, durable and last a lifetime. Our designers are the best in class and can handle any project. 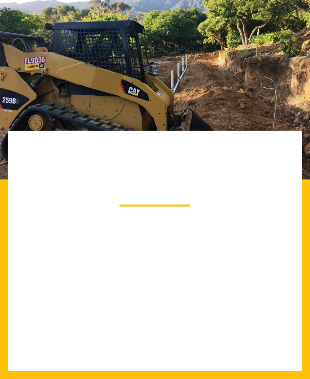 Once shovel hits dirt, your project will be monitored by one of our capable project managers that will see it through to completion. Every great project starts as a concept or idea and growing that idea with a professional design team will start every project out on the right track.